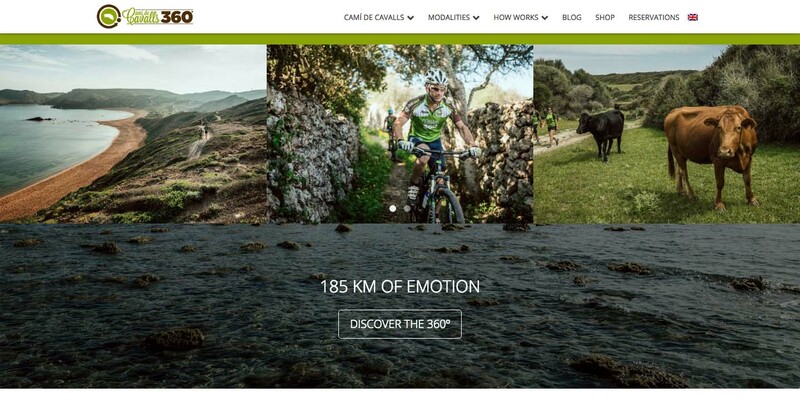 In February 2012, after many months of work, we launched the project Camí de Cavalls 360º with the release of our website. Now, four years later, in the middle of our fifth season, we have renewed our website with a more fresh look, updated information and some new content. Our goal is to provide the best possible experience for our participants, from the very moment that they contact us through our website, and especially once in Menorca to do the route. We tried to offer a site at the quality level of our route. We hope you enjoy it!